-Optimized resolution for better performance. -Iphone 6 and IPad Pro compatibility. 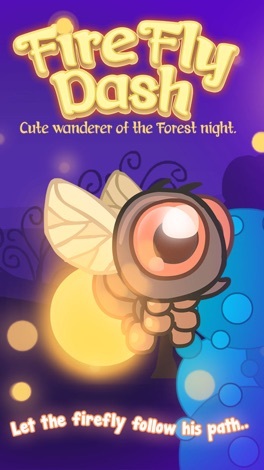 The FireFly dashes light in the night, fight through the darkness and avoid the obstacles. Very challenging for both kids and adults. - Gains you timing reflexes. - Buy lives to last long. - It has Dark and Light modes. 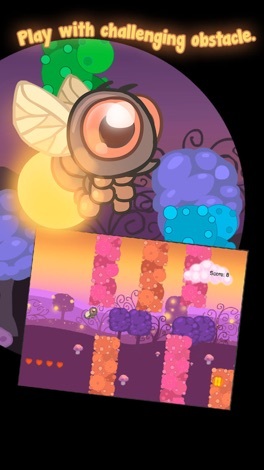 - Click anywhere to make the firefly fly. The best fashion finder ever! Find your favorite stores wherever you are. It's simple, it's fast, It's Stores Next Door!